Is your event prepared? 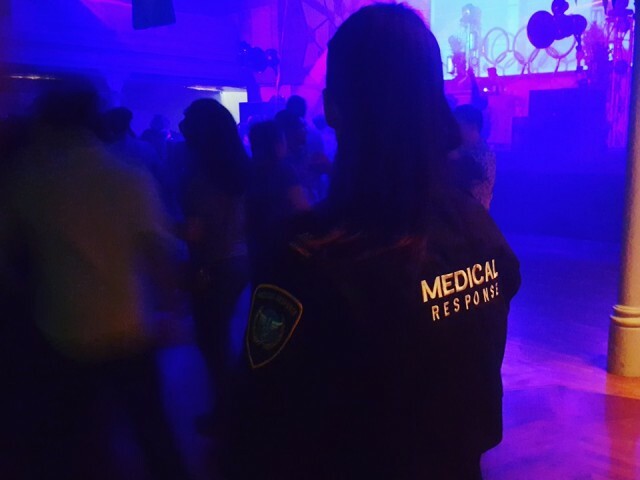 For injury? 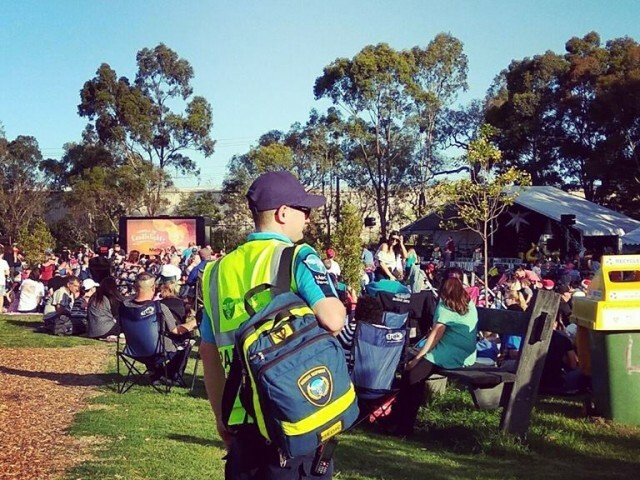 Worst case scenario? 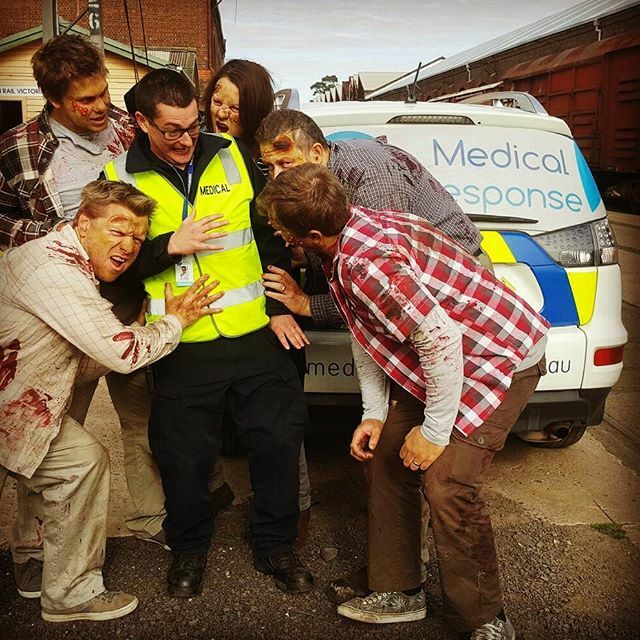 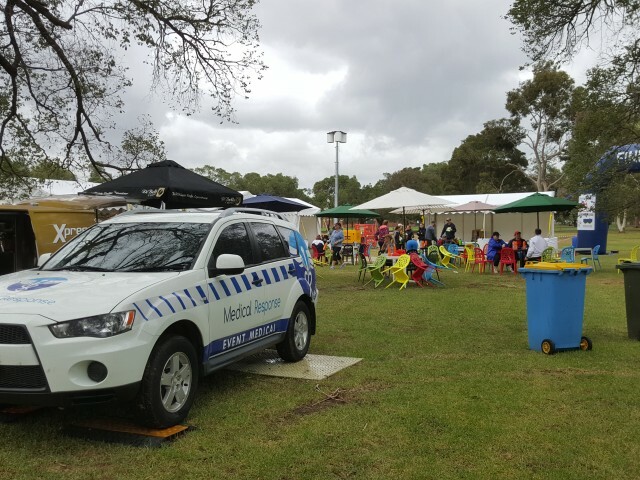 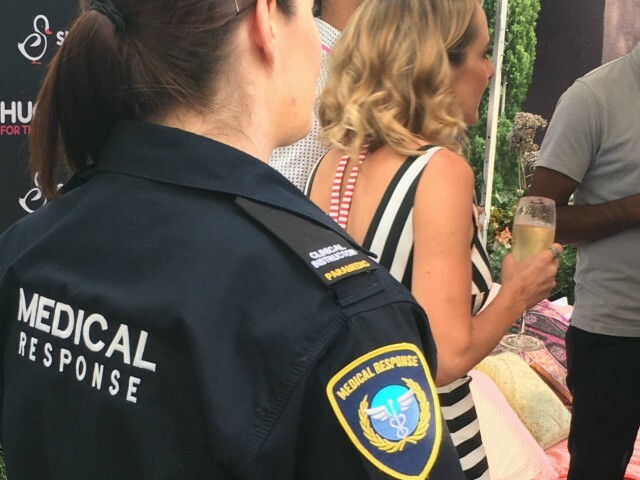 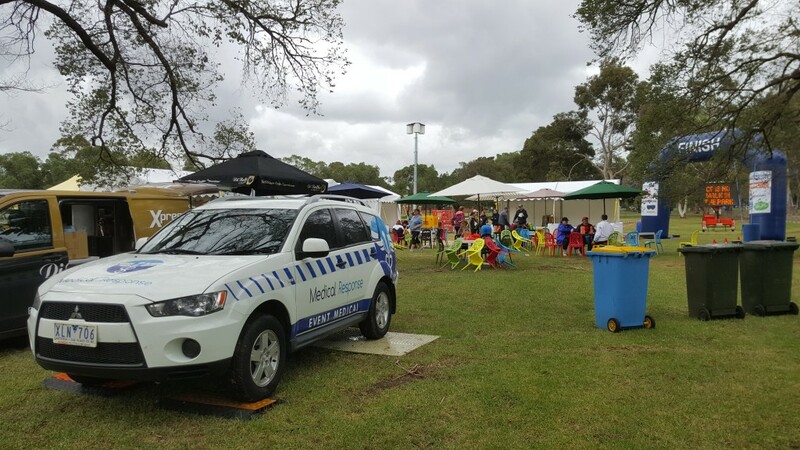 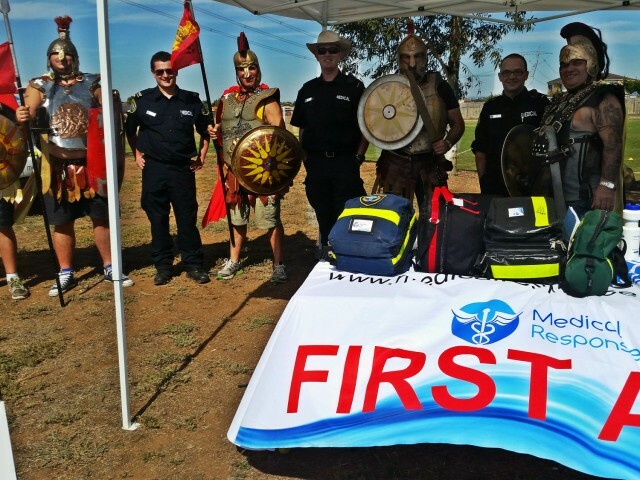 Medical Response offer a premium quality event first aid service around Victoria. 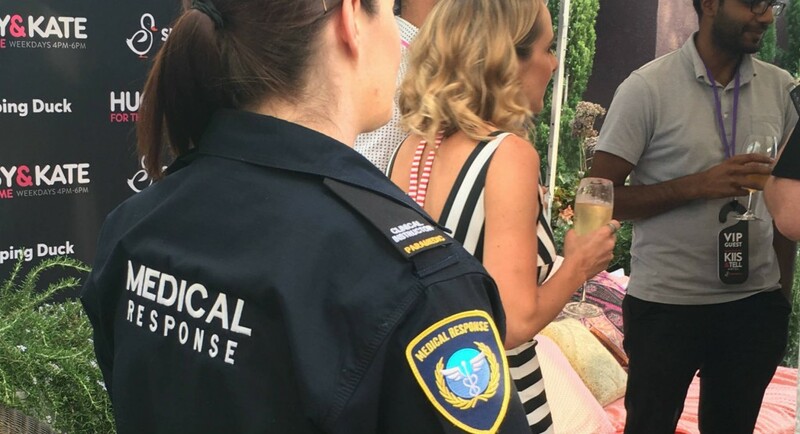 Don’t risk it. 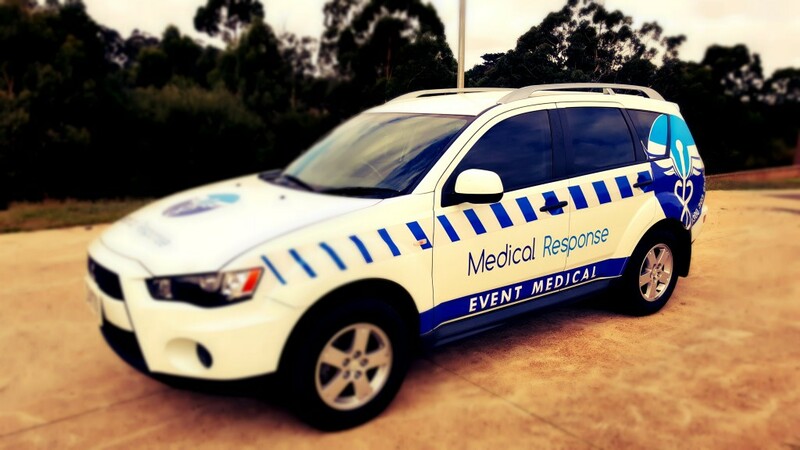 Experience Medical Response at your event today. 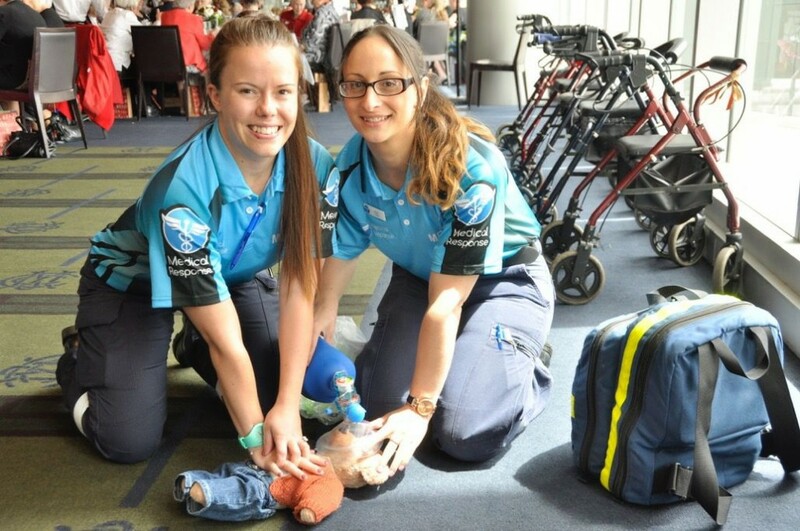 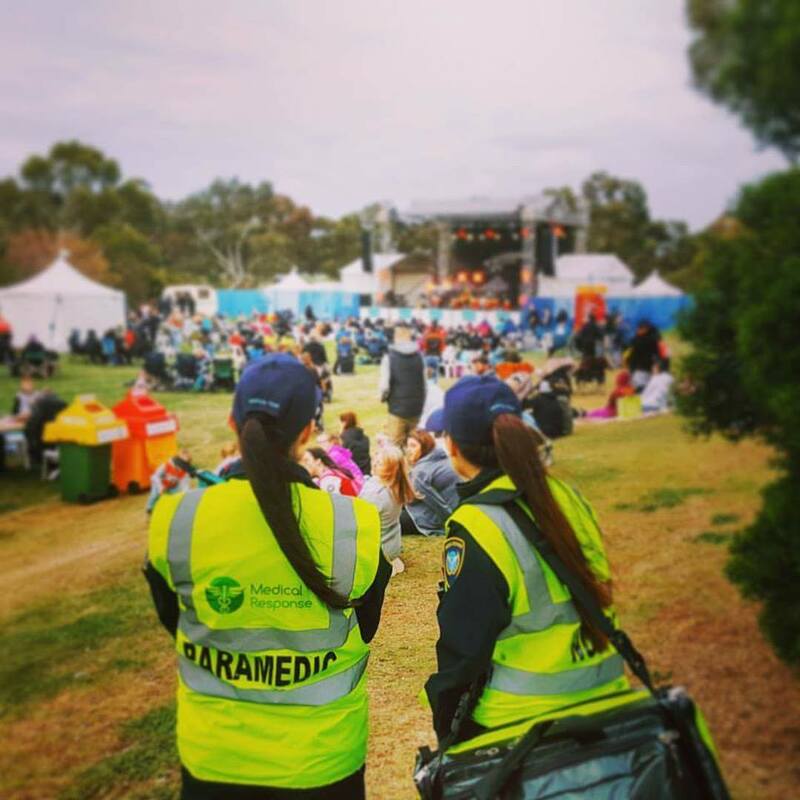 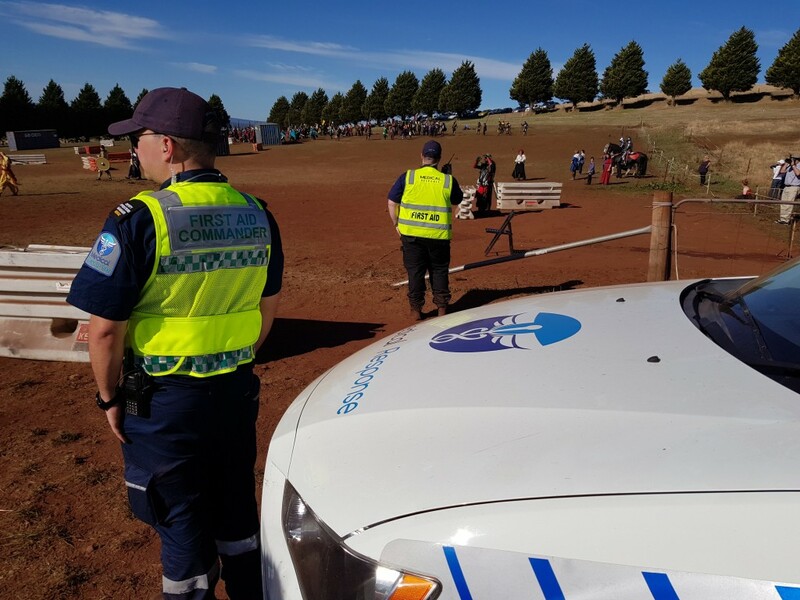 We provide first aid services and medics for events around Victoria. 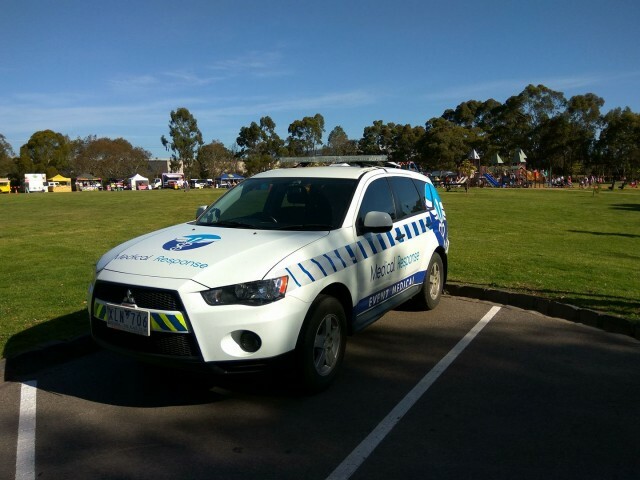 Areas include, Greater Melbourne, Gippsland, Geelong and the Mornington Peninsula. 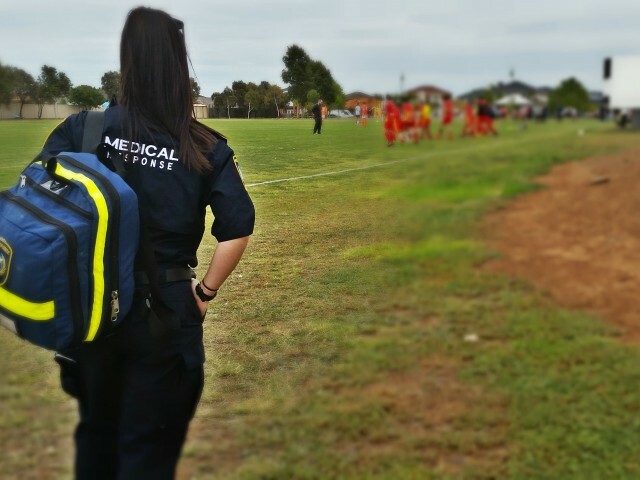 Skillsets ranging from first responders to healthcare professionals (HCP). 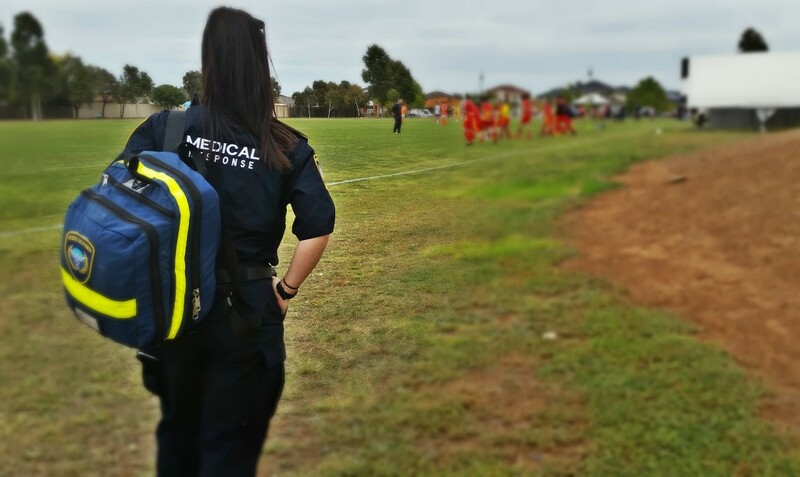 HCP’s include paramedics and nurses, trained to a greater level than standard first-aid. 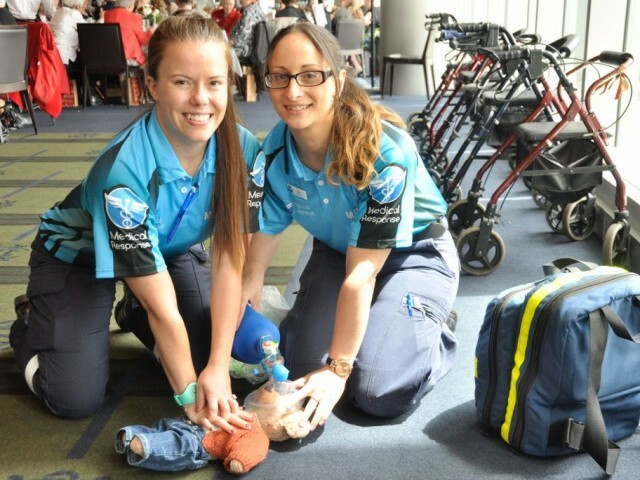 Real life emergency services and hospital experience. 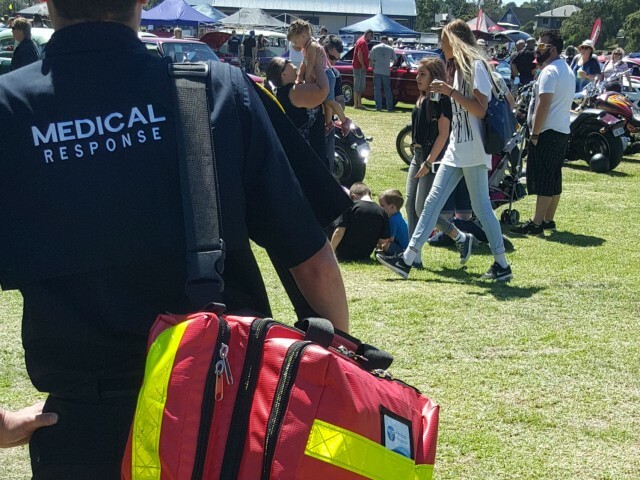 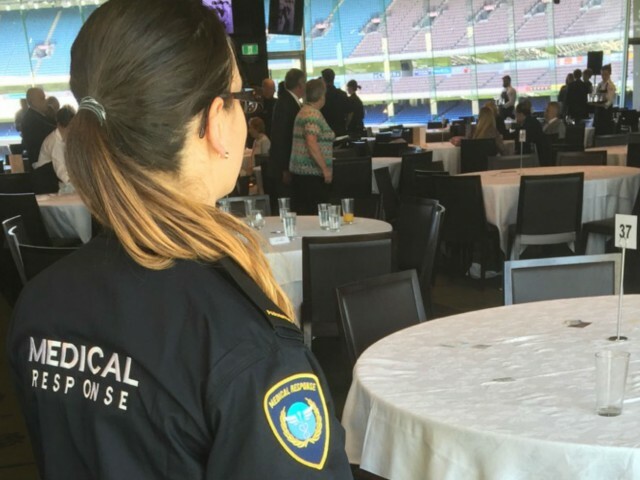 We will work with you prior to the event to determine medical response plans, equipment and staff requirements and the risks and mitigation strategies applicable to your event. 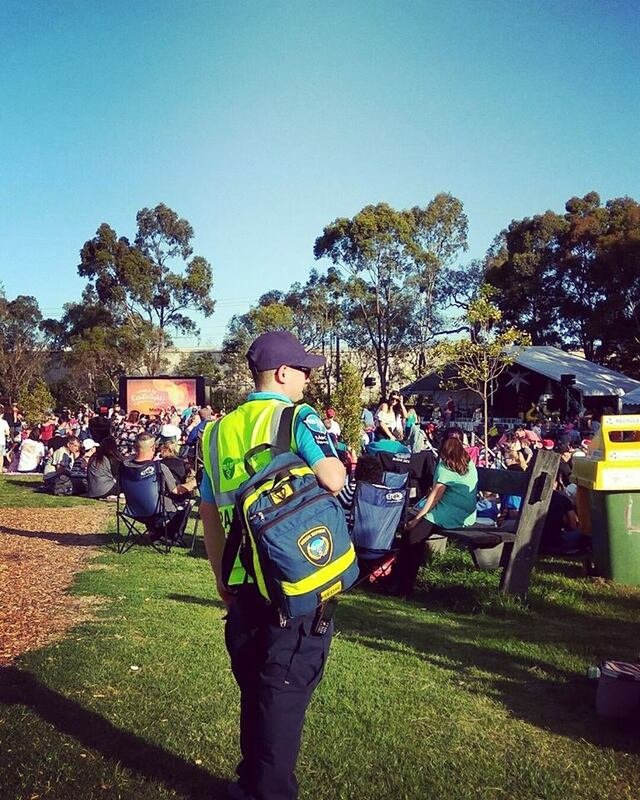 For events with two or more medics, we offer an emergency management commander on-site. 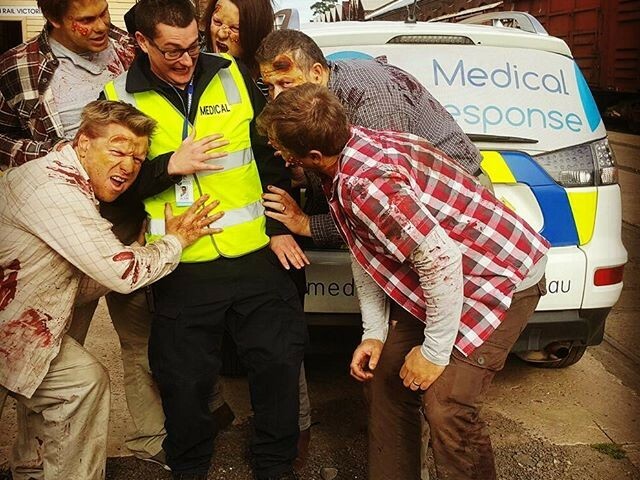 This means we can take control of any emergency situation (medical or not) until handover to an emergency management incident controller. 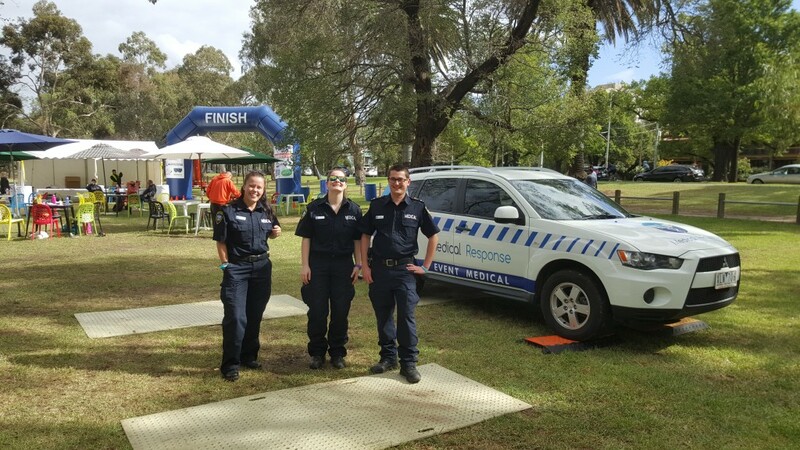 We act as the liaison between emergency services and the event organiser. 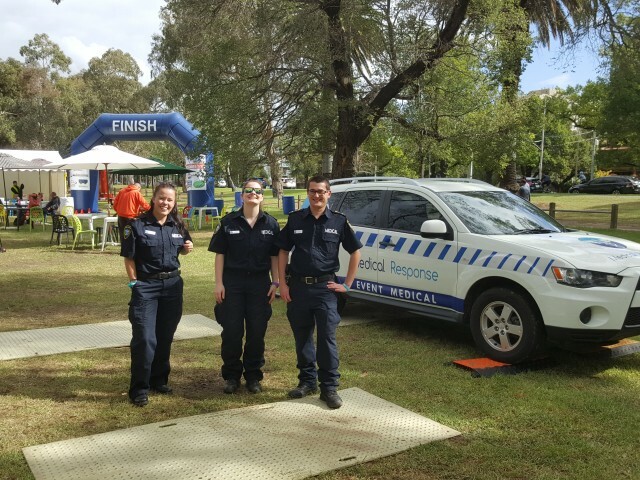 We offer full and open communication between our operations manager and the event organisers throughout the course of the event. 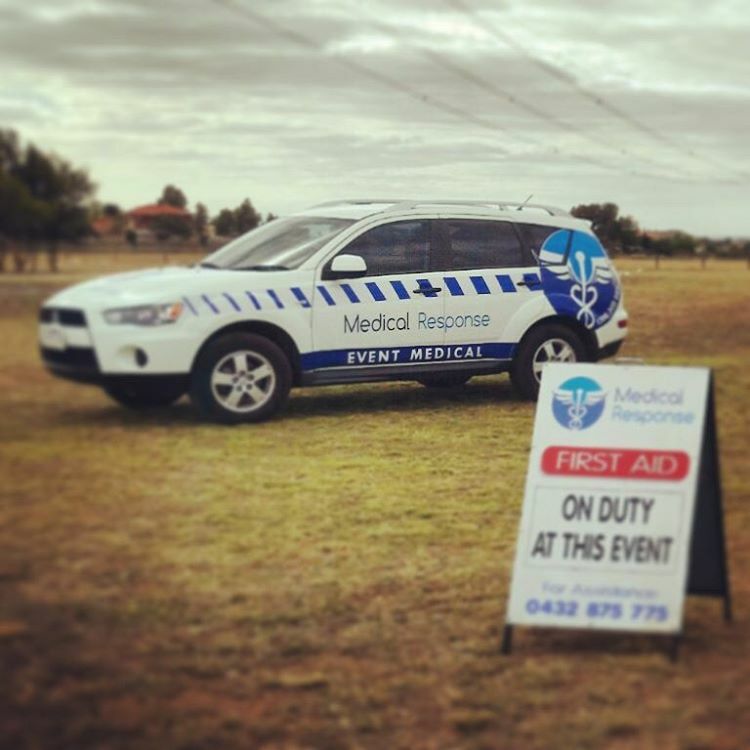 We offer real-time updates on any medical or safety issues at your event. 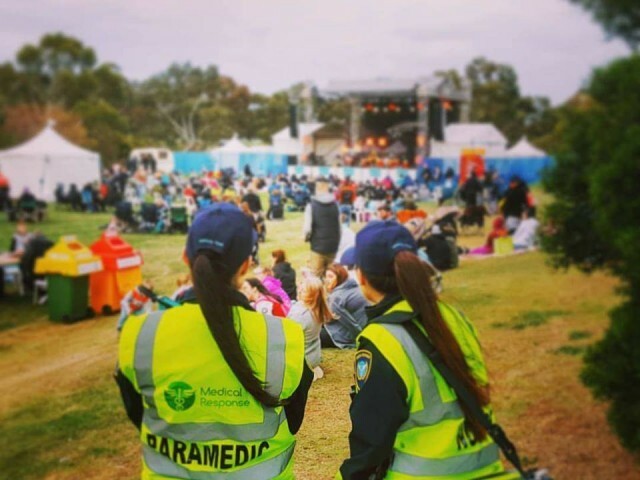 You are provided the mobile number for our medic on-site, so you can make direct contact if you require our assistance. 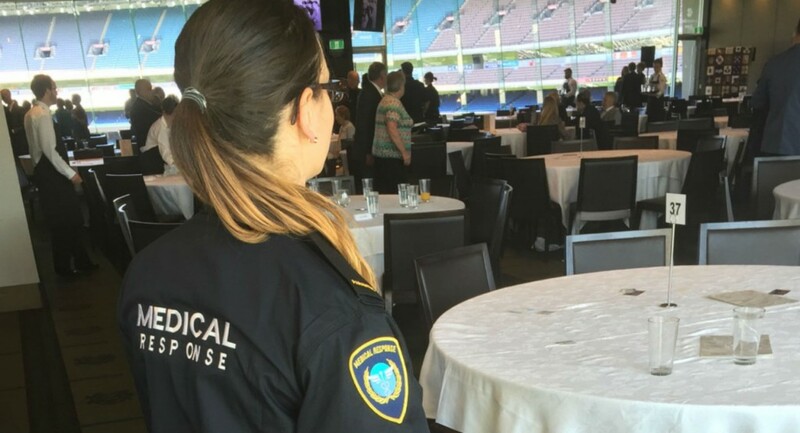 We offer comprehensive reports at the completion of an event. 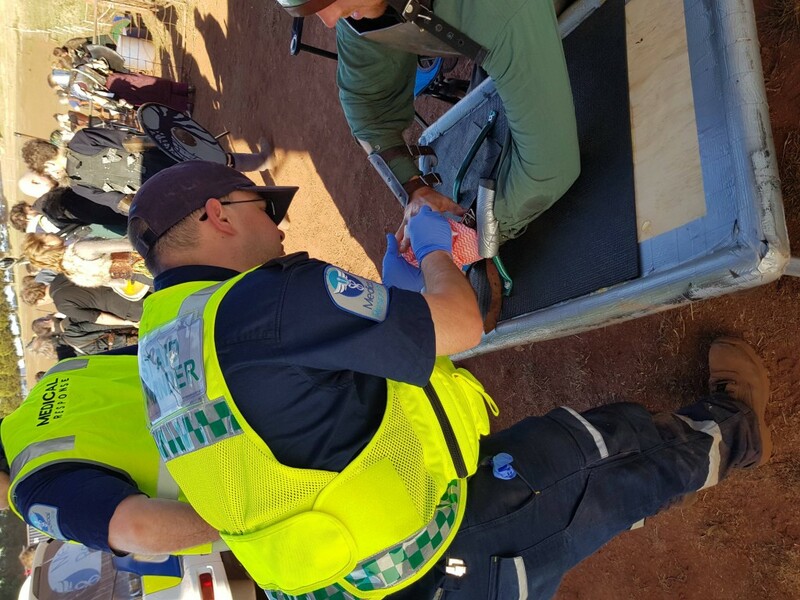 We provide statistics on how many people we treated, what conditions and the outcome for each. 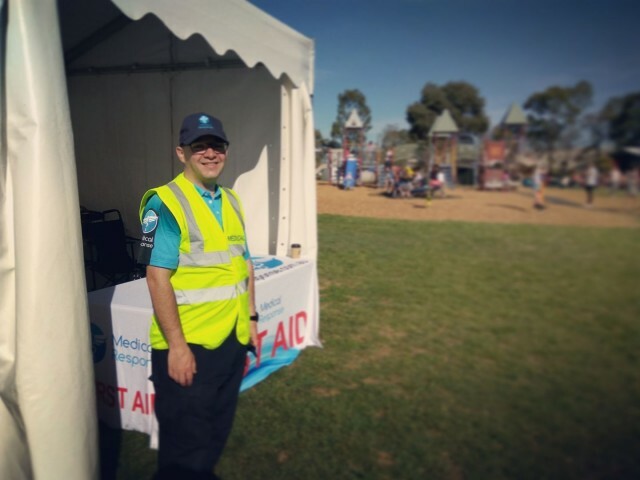 “Thanks for helping out at the last minute, you were awesome”. 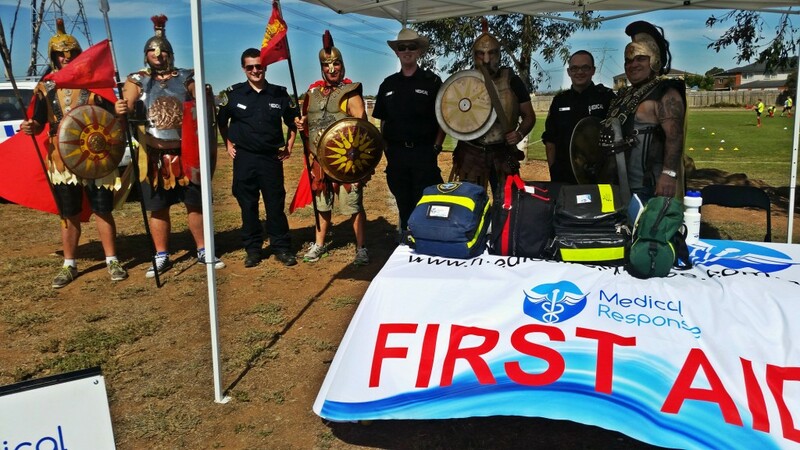 Our event first aid prices are very affordable! 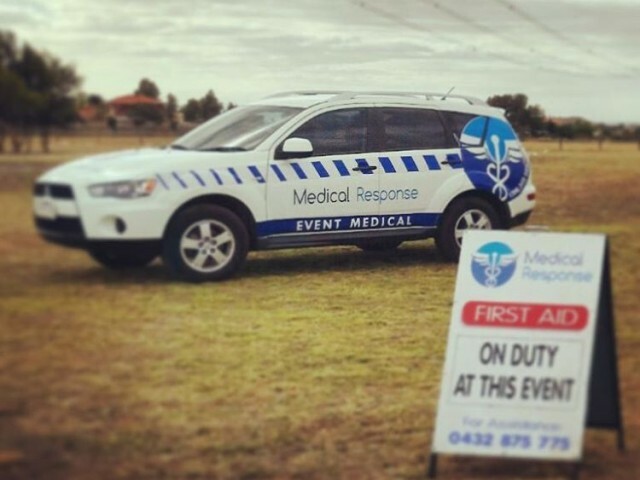 For more information, or for a customised quote for your event first aid requirements, please submit the form on the left. 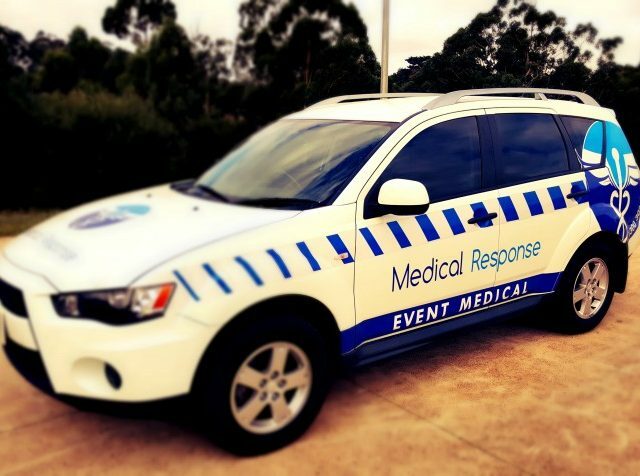 Alternatively, call Medical Response 24 x 7 for more information or for an on-site consultation.